Located at the very top of Torre Sancho and next to the pool, you will feel the sky of Fuengirola! 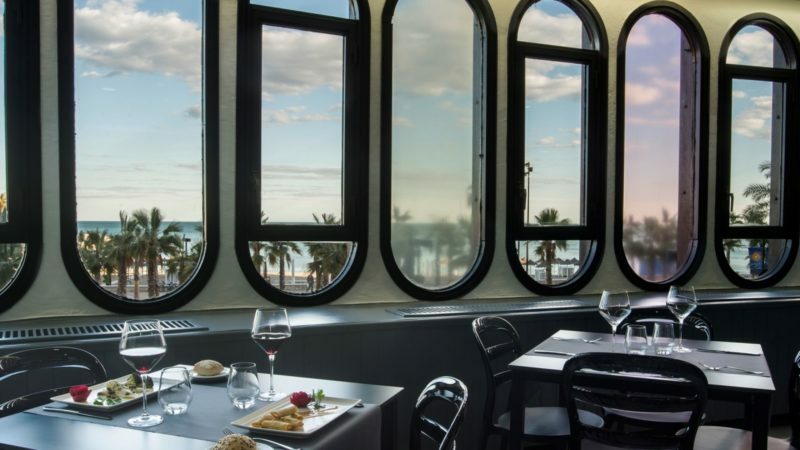 Have a dinner in an unbeatable place and taste Mediterranean food, or if you prefer to have a drink and enjoy dreamlike panoramic views along with your family or friends, taste the best cocktails, all created with natural fruits! 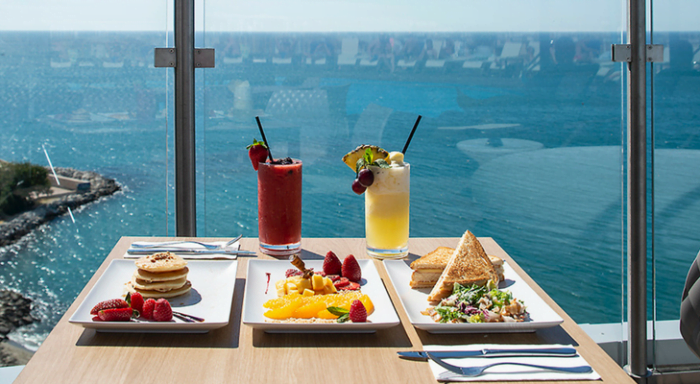 Enjoy a unique experience at the Sky Bar! With panoramic sea views, enjoy all the flavors of our kitchen and daily buffet, live this unique and great experience for your senses.